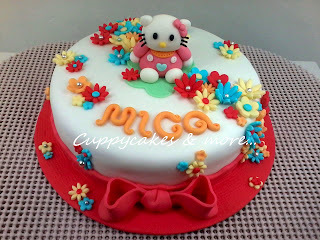 Who can't resist Hello Kitty? 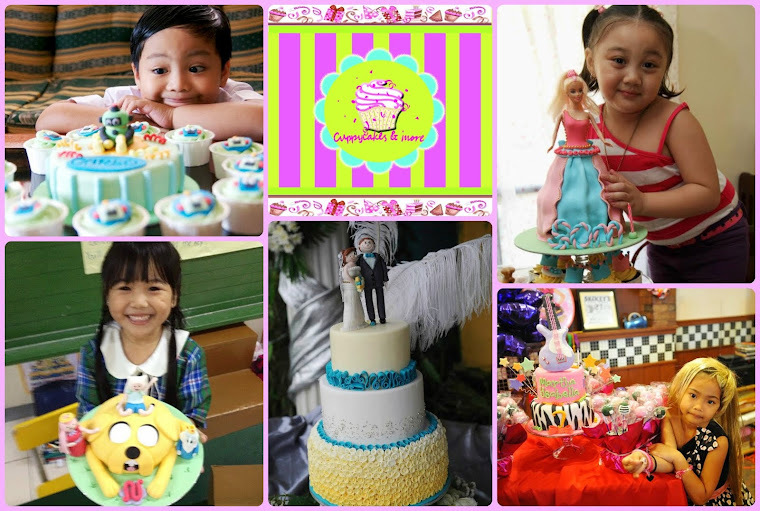 It has been a favorite among little girls for so many years. 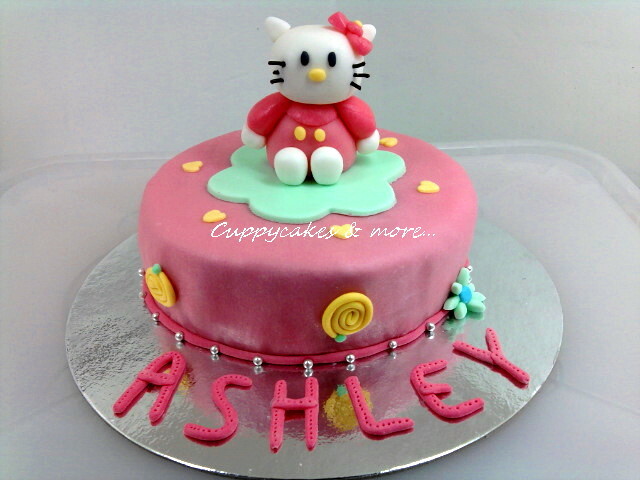 I have had a lot of inquiries on Hello Kitty cakes and have made quite a few. 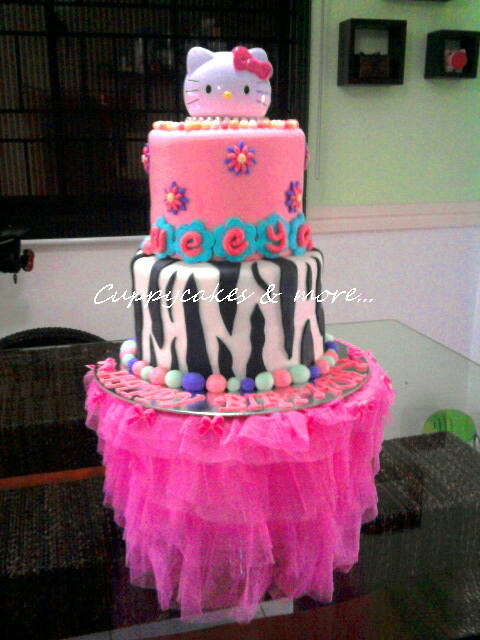 I must say it was one of the easiest cake to make - with or without a cutter. Here's the first Hello Kitty cake I made. 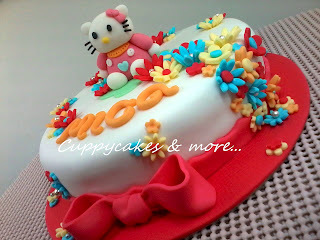 Lucky me the client wanted a non-edible topper.......and that was the hard part - finding the perfect Hello Kitty head. Thanks to my friend Globelle and the ever reliable Clem who kept me company throughout my search, we finally found one. All these were hand molded. As of this writing I have never purchased a cutter for myself. Who's going to Japan? 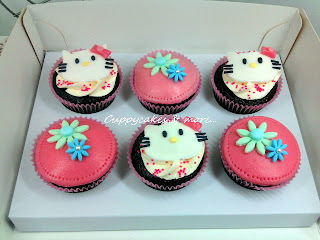 Please buy me one.=) Just kidding.